Every week, EC San Francisco gives students an opportunity to hang out with teachers and staff on our guided activities. To learn more about our ECSF Staff, check out the teacher profiles on our website, or come to school say “Hi” in person! On Monday, our amazing intern Shaina took a group of students to dinner at Super Duper Burger, and then to the Castro Theatre to watch the classic science fiction movie 2001: A Space Odyssey. 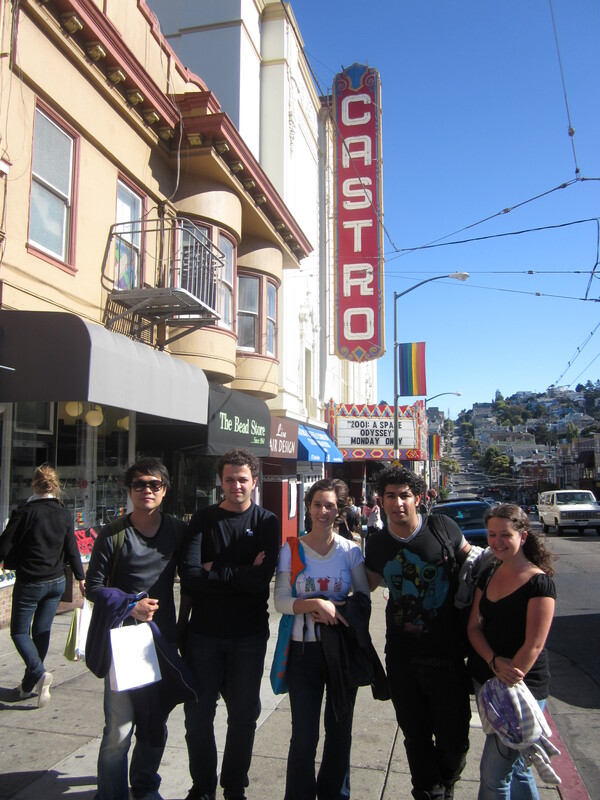 If you want to join the next activity, you can find our activities calendar on our EC San Francisco facebook page.